No matter when or where always stay connected with your dog! 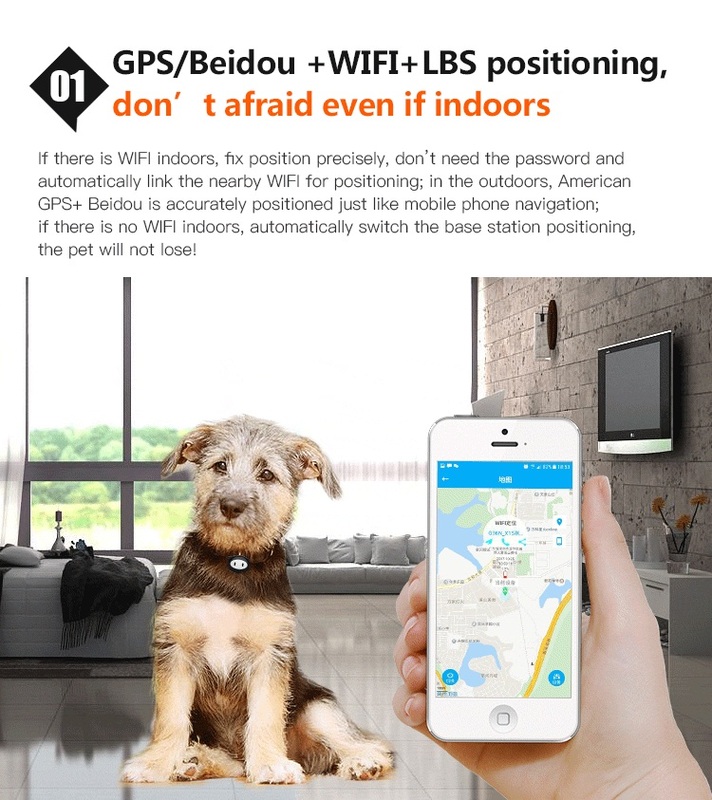 All new GPS Dog Tracker with geo fence and remote calling technology. 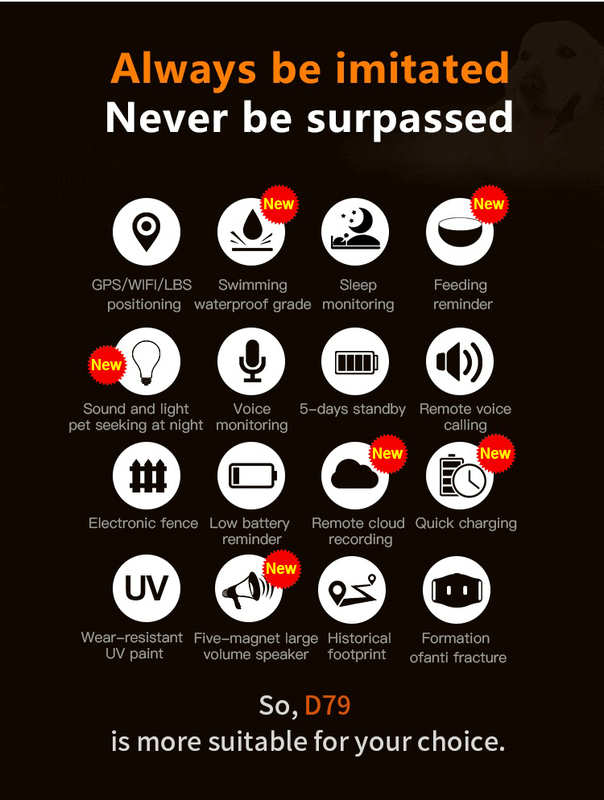 The tracker has a minimalistic design with high-grade waterproof material and is almost unbreakable. With Geo-Fence feature you get an alert when your pet leaves a predefined safe area.